Ninth Doctor. Tenth was shared among companions, including Rose. Bah. Goes to show how much I know. I only watched a little of Tennant. Hi! Very infomative piece. Thank you. May I know how might one use the corresponding planet with the lunar mansion? Depends on what you want to do. From what I know, if you’re working with the lunar mansions as lunar mansions, you don’t need the planets. It’s like the relationship between planetary magic and the elements. There are three. You and I use the tropical mansions (28 equal zones of 12° 51′ 26″ starting at 0° Aries 0′). 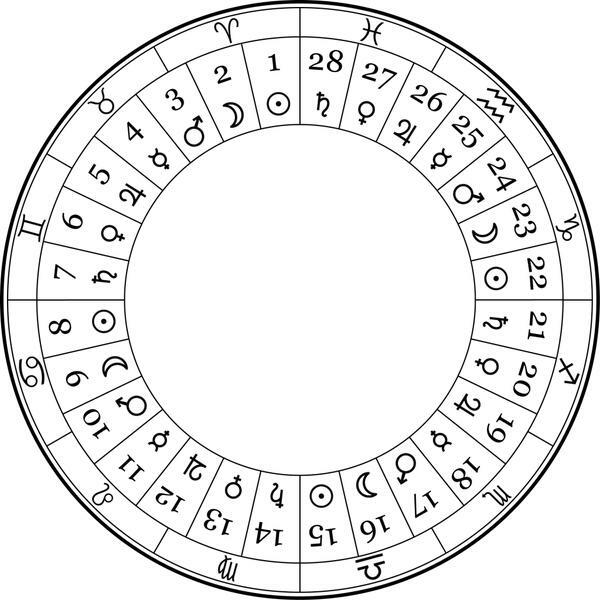 The alternate Western system puts the same mansions on the sidereal Zodiac. Vedic astrology uses 27 mansions on the sidereal Zodiac. (The Lunar synodic period is 27.3 days, so either makes some sense). Actually, I think some people have worked out constellational mansions, too, if you need another headache.